I read this article and found it very interesting, thought it might be something for you. 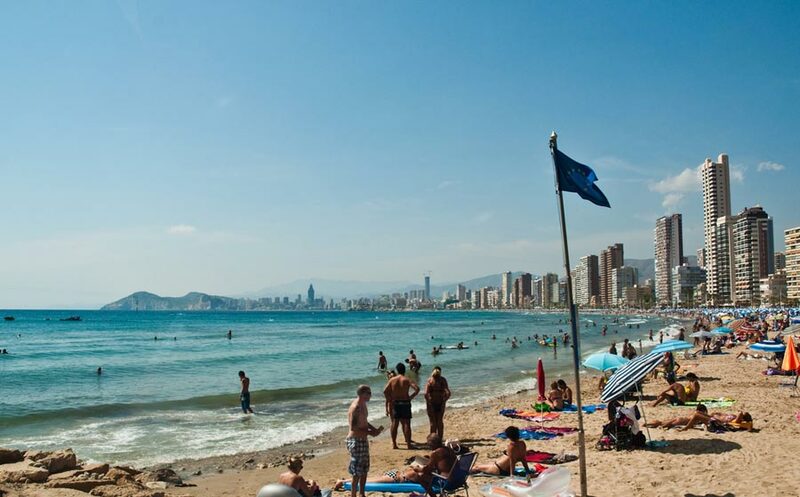 The article is called 10 Things to Know about Benidorm Festival and is located at http://trip-n-travel.com/listicle/13894/. There are many fiestas being celebrated in Spain, and they represent a specific event. The annual Benidorm fiesta is celebrated in the honor of the town’s patron Saints ‘la Virgen del Sufragio’ and ‘San Jaime Apóstol’. The history of this fiesta is dated back to March 1740’s. 2. Why in November? Why not in March? In March 1740 an unknown ship was washed away on the local shores due to Storm, fearing the spread of infectious diseases the locals burnt the ship. In the remains, they saw the image of Virgin they took it to Church then a small Chapel was built in her memory. Now the question arises “The incident took place in March then why the fiesta is being celebrated in November?” It is because the fishermen who were out at sea wouldn’t be able to attend the fiesta so they delayed until they came back. The Benidorm fiesta always starts on Friday in the November’s second week. They officially end on the following Wednesday. 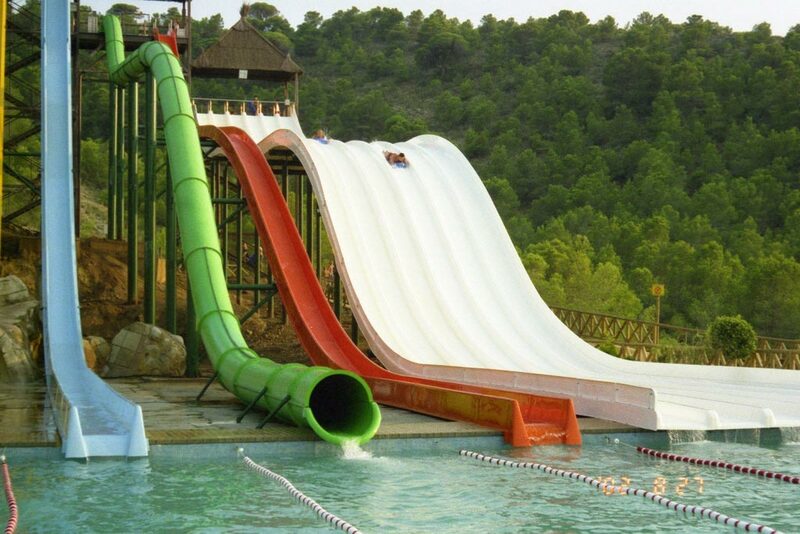 From Friday till Wednesday many activities take place on the ground of Benidorm. The activities include Bull Chase, Religious activities, despierta, Fancy dress, and finally end with Fire Works. This activity takes place in the Old town. Baby Bull Chase is a part of fiesta and is usually is on the first day. The activity is free to participate but you should be at least 16 years old and should not have consumed alcohol. The religious exhibition takes place on the second day. The day starts with the despierta at 5:30. The exhibition has various paintings, sculptures, photographs, and documentation. 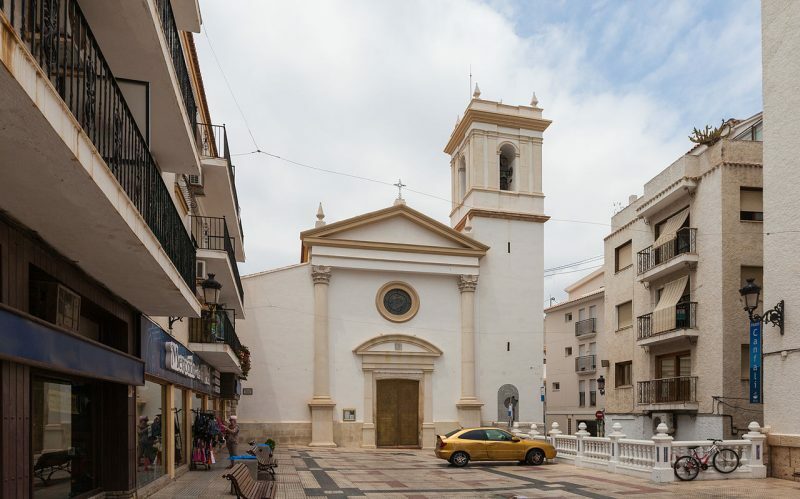 The exhibition along with the statue of virgin Mary found in 1740 is paraded through the streets of Benidorm. despierta is a ritual of summoning the faithful which usually takes place at most of the fiestas in Spain. despierta translates to awake in English, In Benidorm, this ritual is performed at the second day and last day. There are many events that take place during the fiesta. I have listed some of the events based on the previous fiesta time table. Make sure you check for the changes in the events. Mascletas are the loud, thunderous fire crackers. They are fired randomly, particularly during the day. They are not for the faint hart people, they are really loud. 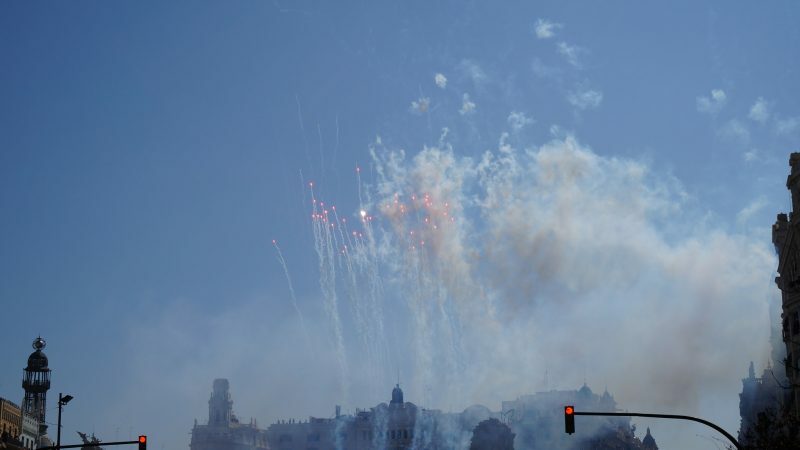 The fire works provide a spectacular view but the Mascletas are meant to stimulate your body through rhythmic sounds. Fancy dress will be on the last day i.e on Thursday. Benidorm’s British residents get together and party in fancy dress. 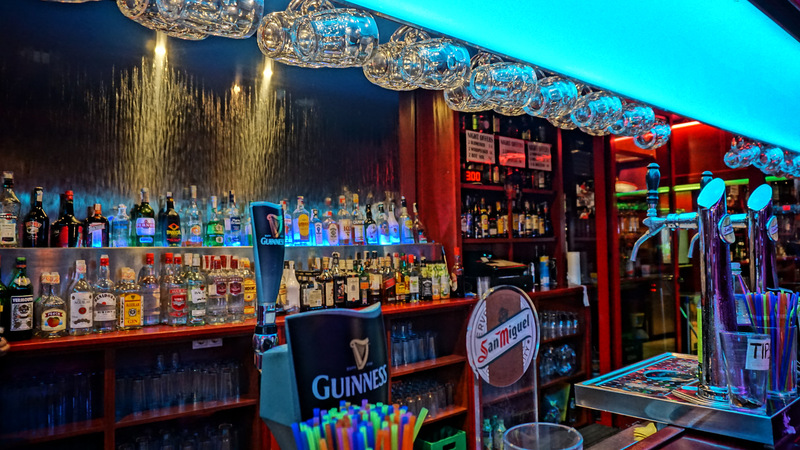 The Fancy dress starts in the mid day at the old town and then moves on to the new town by passing by the popular bars. This event is not the one to be missed make sure you get on some fancy dress and party all day long. Cabalgata del Fuego is final fireworks that marks the end of the fiesta. Also known as grand fire parade, all the fallas get together. The parade is full of costumes, fireworks, music, and performance. This marvelous fireworks display is done at Poniente Beach. This ends the week-long official fiesta.